The 2011 St. Petersburg Power & Sailboat Show is set to take place Dec. 1-4 at the Progress Energy Center for the Arts Mahaffey Theater Yacht Basin and Albert Whitted Park in St. Petersburg, Fla.
More than 250 marine-related companies will be exhibiting at the show, the largest boat show on the Gulf Coast, with many displaying new boats and products, and Beneteau USA hosting a christening reception for its new Oceanis 45. The show is composed of about 25 percent sailboats and 75 percent powerboats, organizers say. Informative seminars on topics such as developing a hurricane plan, and safety and medical preparedness on the waters are also on tap. 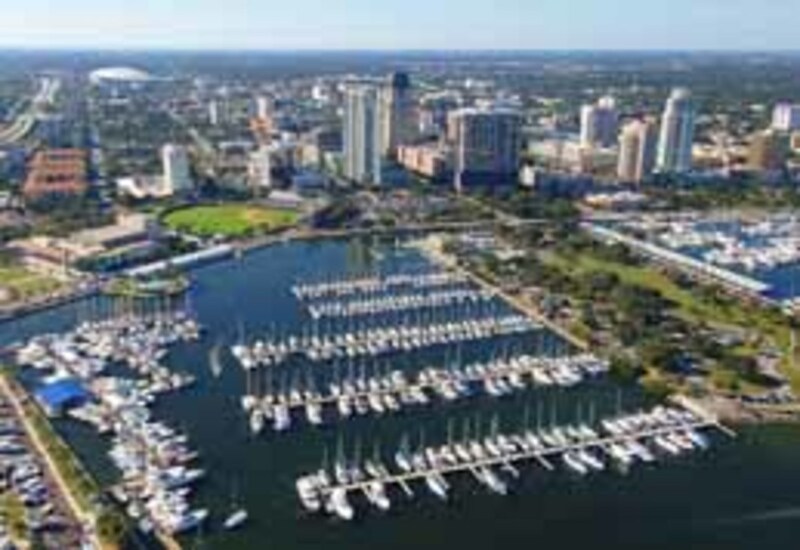 New to this year&apos;s St. Petersburg Power & Sailboat Show is MyBoatShow, the show&apos;s new smart phone app. 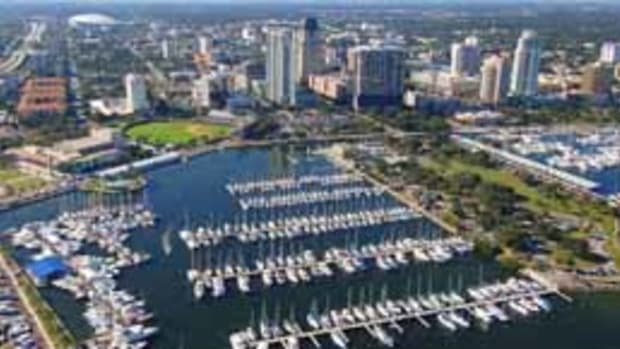 Officially launched at the Fort Lauderdale International Boat Show, the free app, available on iPhone and Android platforms, is designed to help navigate the show&apos;s docks, land areas and tents. Attendees will be able to access show maps and search for exhibitors, manufacturers, product categories and boats by specifications and size. Click here for the full roster of offerings and information.